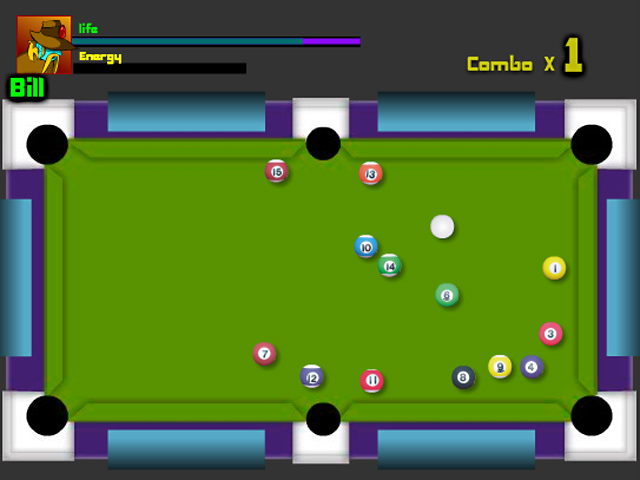 Enjoy a wacky Pool Fiesta in this exciting Arcade game! 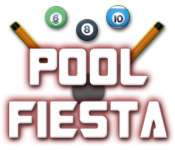 Shoot the ball perfectly and knock all the other balls into the pockets!Enjoy a wacky Pool Fiesta!Enjoy a wacky Pool Fiesta in this exciting Arcade game! 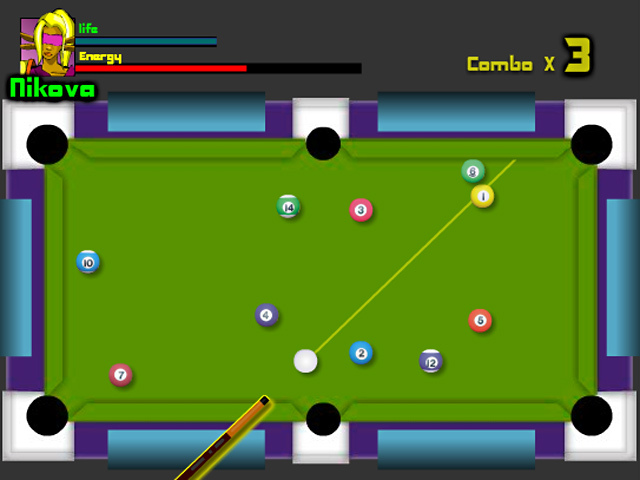 Shoot the ball perfectly and knock all the other balls into the pockets! How many shots will it take you to clear each table? 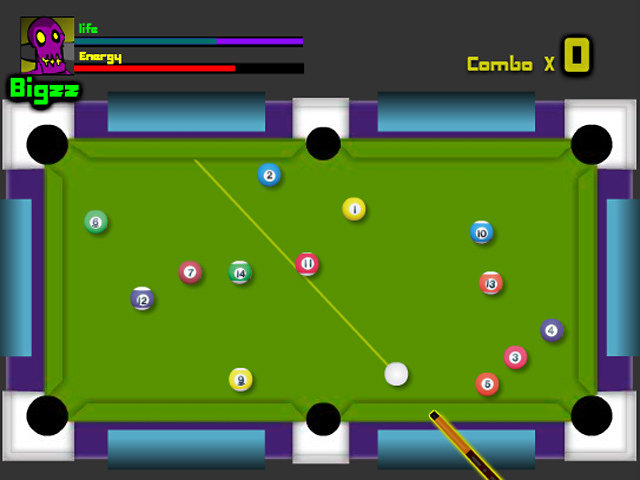 Rack up the points and make some caliente shots!